Michael Huth is Professor of Computer Science, Director of Research, and Head of the Security Research Group in the Department of Computer Science at Imperial College London. He is a Diplom-Mathematiker (TU Darmstadt, Germany), obtained his PhD in 1991 (Tulane University of Louisiana, USA), was an Assistant Professor at Kansas State University from 1996-2001, and completed several postdoctoral studies in the US, Germany, and the UK on programming language semantics and design, formal verification, and probabilistic modelling. 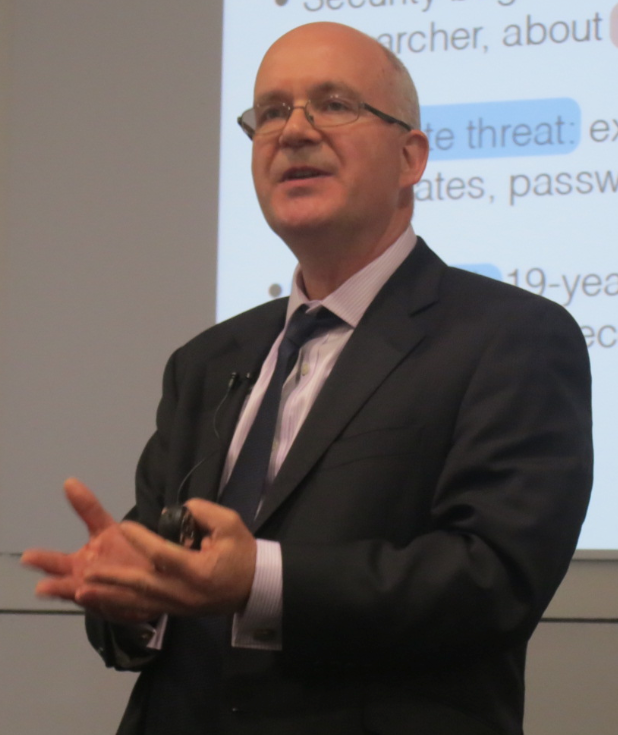 His present research focuses on Cybersecurity, especially modelling and reasoning about the interplay of trust, security, risk, and economics. Currently funded projects of his include work on confidence building in arms verification and work on Blockchain technology for centrally governed systems such as IoT. He is the Technical Lead of the Theme Harnessing Economic Value in the PETRAS IoT Research Hub funded by UK EPSRC and he is also active as research and product advisor in the London and Berlin Cybersecurity startup scene.